Formula Money’s data is an invaluable guide to all the figures that matter about the business of Formula One. 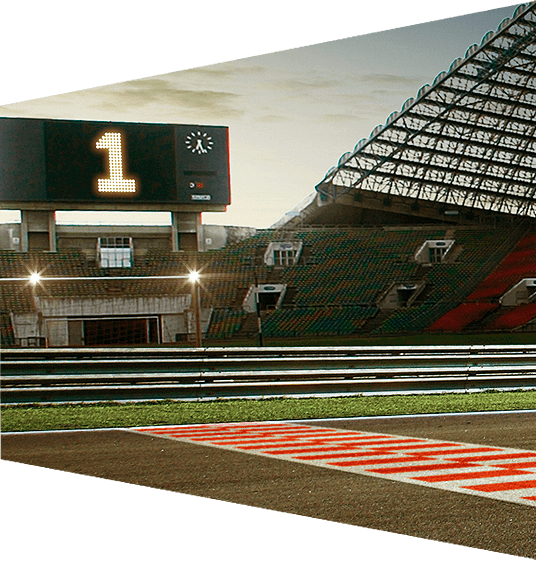 Launched in 2007, our reports are the perfect reference tool for companies and individuals researching area such as Formula One sponsorship, race budgets, team finances, broadcast fees, and much more. We offer a wide range of research and consultancy services covering areas from local economic impact, to sponsorship values, to commercial rights. Formula Money reports are invaluable guides to the sport for both potential and existing stakeholders, such as sponsors, team owners, driver managers and race promoters. Formula Money provides data and consultancy about the business of Formula One for a wide range of companies, ranging from ad hoc consultancy to bespoke economic impact reports for existing and potential races. We have worked with organisations including many of the largest investment funds in FWONK, teams, debtholders, sponsors, circuits, race organisers and driver managers and have worked with companies including Red Bull, Renault, Silverstone and the Grands Prix in Brazil, Bahrain, the United States, Australia and Mexico. For those looking to get involved in the sport for the first time, Formula Money addresses in detail core questions such as how much it costs to sponsor a team, what are the teams’ overheads and returns, and where the revenues from hosting a race end up. investors in FWONK, team management and owners, and executives from other sports and the teams that compete in them.